· Every person has different needs when it comes to their closet. Some need more cubbies to fit their shoes while other need more hanging racks for their collared shirts. Before you start designing your custom closet, analyze the types of storage that you need. There are many different types of shelving and racks to ensure that you utilize your space wisely. Drawers, double hanging racks, adjustable shelves, and floating shelves are just a few of the many options you have to choose from. Take the time to review the amount of clothing that you have and how you would like to store things. It will then be easier than ever to determine which type of storage components you need. · Your closet is more than just a storage space. It should be an area of your home that you enjoy spending time in. If you have the space, consider installing a seating area or a vanity. This allows you to get ready in your closet or simply escape for a few minutes each day. You can also add a hutch, center island, or custom sliding doors as a way to enhance the area and make it your own. · Choosing the finishing touches of your closet may be the most enjoyable and hardest part of the process. 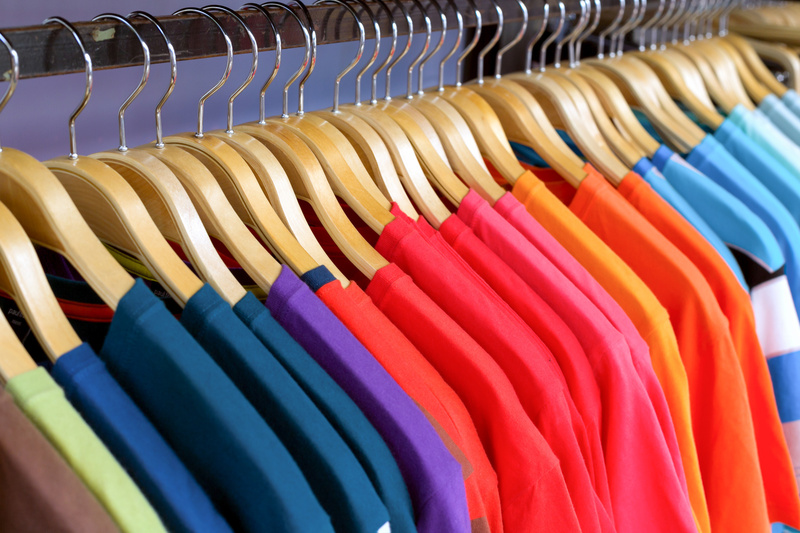 The paint colors, wood stain, and type of wood can all change the look of your closet. Consider the style of the room before deciding on any finishes. You want your closet to blend nicely with the space and not stick out like a sore thumb. · The hardware you choose for your closet adds style and functionality. It completes and polishes the look of your closet. It’s important to choose components that complement the wood finishes and paint colors that you have chosen. It’s best to select a design that matches the style of the room. For example, if you’ve chosen a modern closet design, steer clear of traditional pulls and knobs. Instead, opt for something contemporary or transitional. · Don’t forget the accessories. While you might think that your clothes are the accessories of your custom closet, there are personalized touches that you can add. Pictures, designer bins, belt, and jewelry racks are the perfect way to display your favorite items while creating a pleasing design aesthetic. Creating the perfect closet takes time. With the help of a professional closet designer who has experience with custom closet designs in Atlanta, you’ll be able to create the right space to suit your needs. 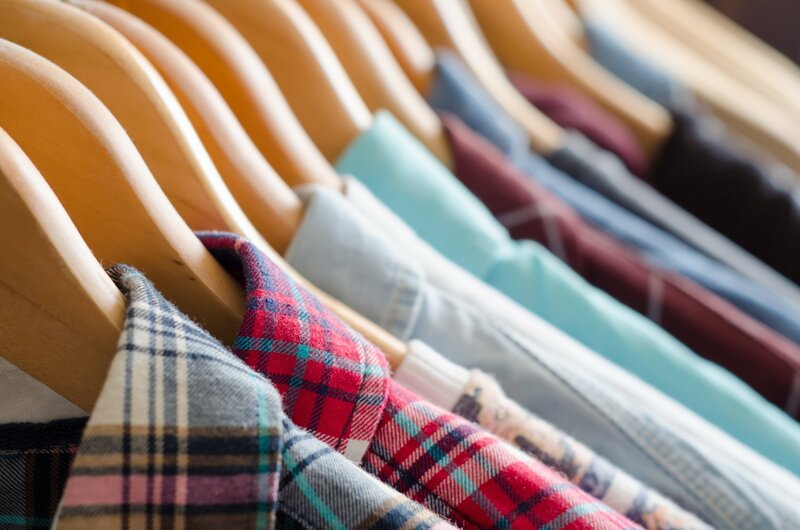 Your closet shouldn’t be a landing place for your clothes. It should be a space that represents you and your style!